Have you ever gone to a party and everyone says they will send you their party pictures tomorrow? Then tomorrow comes, they forget, and you never see how good your outfit looked last night? 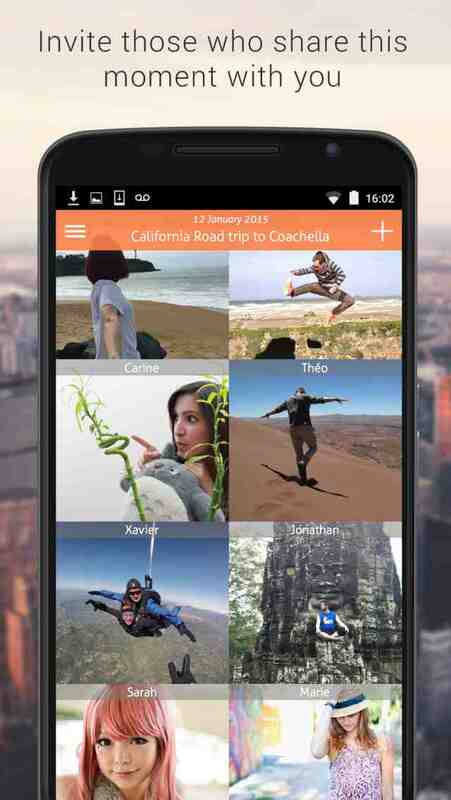 Crossroad is a new app for iPhones and Androids that allows you to gather pictures instantly, while sharing an experience with friends and family. With Crossroad, you never have to chase your friends or their pictures once you get home because everything is automatic. 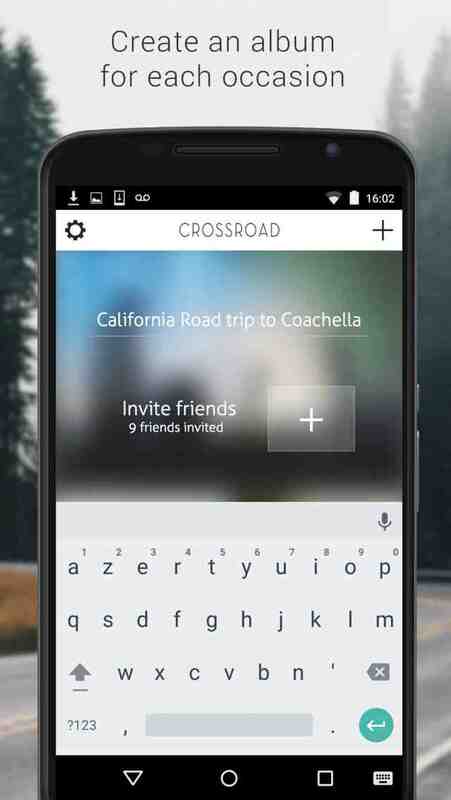 Create a Crossbook, or shared album, during or after any social event you attend. Then invite the people you want to gather pictures with. If you have some pictures that aren’t appropriate for your favorite social network, don’t worry because you can easily control who sees your Crossbook. The app’s data privacy settings ensure that only members of the Crossbook can see what’s inside. All of the pictures are then synchronized on everyone’s smartphones. You can then access the pictures from any computer on a beautiful and personal webpage customized just for you! Crossbook is perfect for parties, weddings, family gatherings, and traveling. When you open a Crossbook, the app shows you new pictures since your last visit. The pictures are organized in a beautiful timeline that’s organized to show you who is contributing. Another feature of Crossroad is web sharing. Was a friend or family member unable to attend your event? No need to worry, simply send them a private link from the app to grant them access to a web version of your Crossbook. 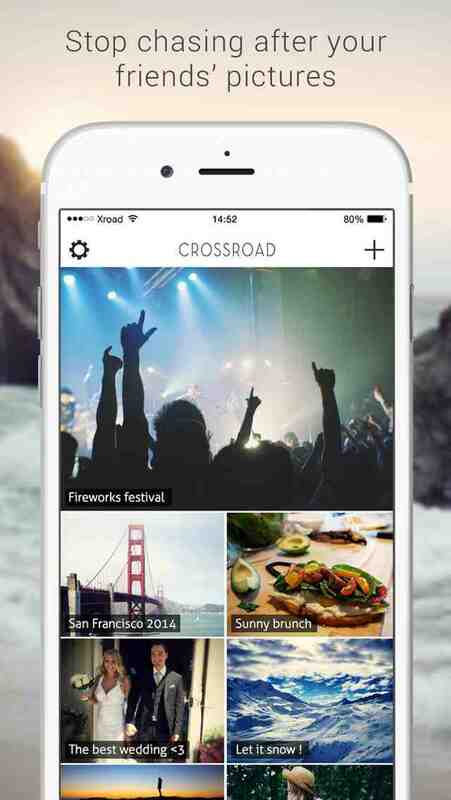 Crossroad is truly a unique app that makes gathering and sharing everyone’s pictures from an event easy. Learn more and sign up to be notified of the app’s release here. 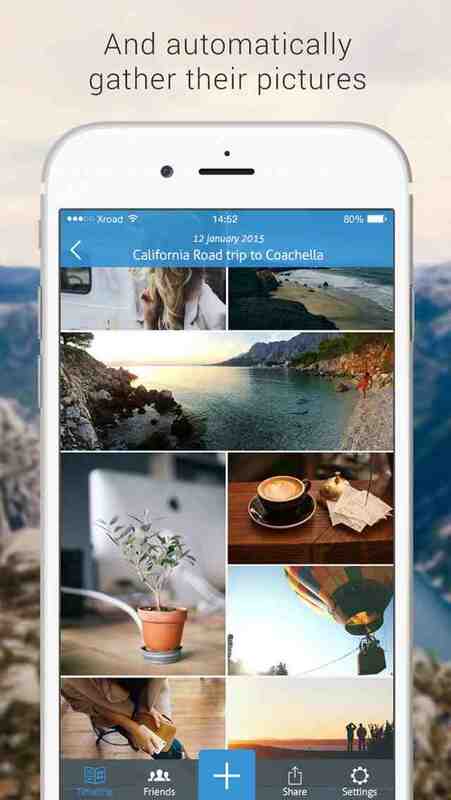 I would like to hear your comments and suggestions on this exciting and free new photo app, available May 31.